This meditation is for the seekers who are already familiar with the reality of the soul and have balanced their body and their soul. We ask you honestly and seriously that please only do this meditation if you feel that you are prepared for it and you have received permission to it from your higher self. 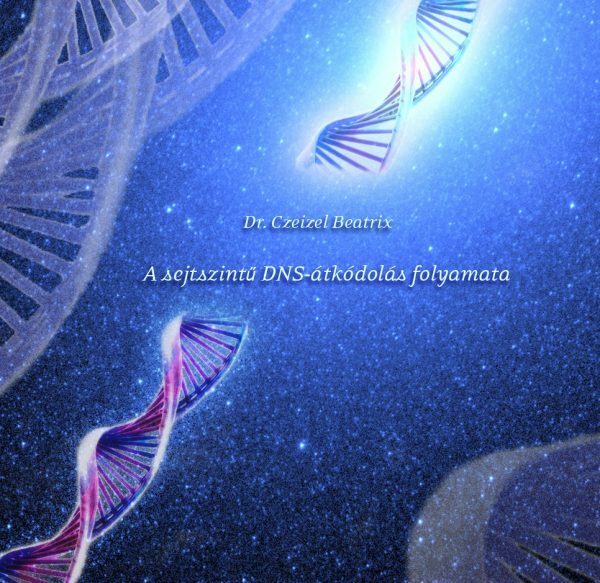 This wonderful high level inner journey takes us back to the rehabilitation of the 12 strand DNA that expresses the completeness of the human species living in the prehistoric ages of our Earth. The process begins with the healing and correction of our double-stranded DNA that expresses the completeness, the positive qualities of our body and at the same time the inherited tendencies to diseases. Then we connect with the five pairs of ethereal DNA spirals as well. By opening, healing and integrating these, we can get closer to experiencing the completeness of the most glorious spirit manifested in our body, and we may become more and more powerful and healthy Lightworkers of the process of the Ascension, in the age of the Aquarius.